We left at 8am this morning with the support of a few friends and we are on our way! 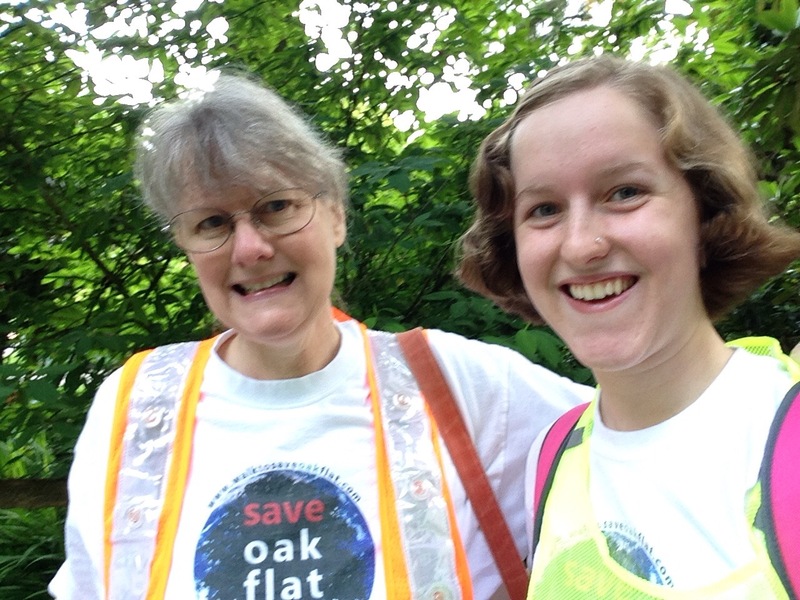 Be sure to follow our walk in the coming months as we spread the word about Oak Flat. Thank you for those who have helped us so far and we can’t wait to meet many people on our epic walk. Arizona, here we come! Thank you for doing this…..Godspeed.